Silver Mountain Targets is changing the way individual riflemen shoot. 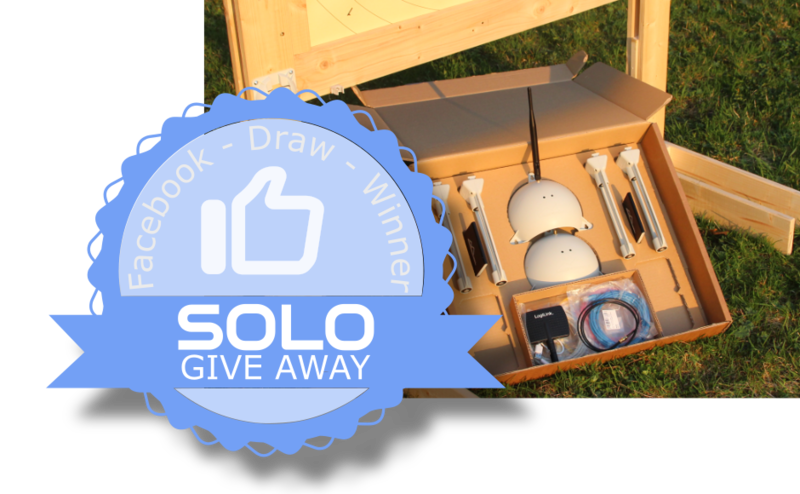 Two lucky winners will get a complete SOLO Target System, one drawn from entries made via Facebook and one drawn from subscribers to the Silver Mountain Targets email list. Both contests may be entered. One SOLO winner will be chosen from entries submitted via Facebook. To enter this draw, like & share the Facebook contest posting and submit your email address (will only be used to contact you if you win). One SOLO winner will be chosen from subscribers to the SMT mailing list. To enter this draw, sign up via the SMT web page. Limit one entry per person via Facebook and one entry per person via the website. You may enter both draws but the same person may not win both. Subject to all applicable federal, state, and local laws. Void where prohibited by law. SMT employees, contractors, and dealers not eligible. Contest will run from April 18 to April 30 2018. Winners will be contacted via email and will have 7 days to contact SMT and claim the prize, otherwise their prize will be forfeit and another winner will be drawn. 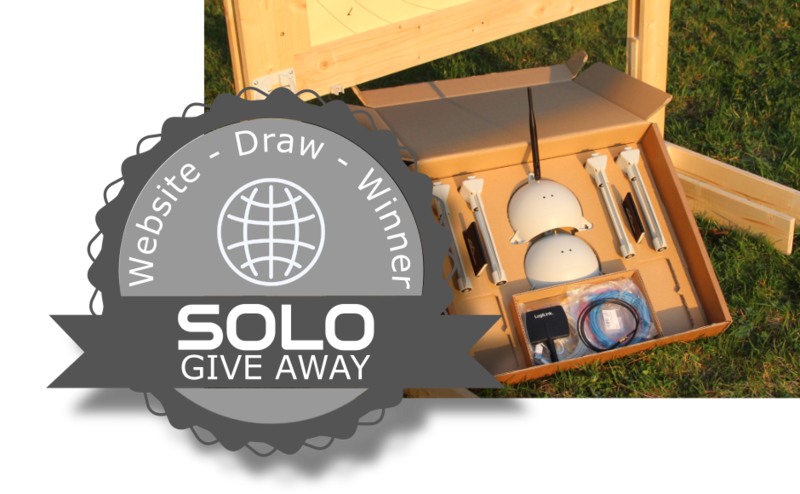 The winners' target systems will ship upon commercial availability of SOLO.